Back cover blurb: Katie Taylor is the perfect student. She’s bright and funny, she has a boyfriend who adores her and there are only a few months left of school before she can swap Banktoun for the bright lights of London. Life gets even better when she has an unexpected win on a scratch card. But then Katie’s luck runs out. Her tragic death instead becomes the latest in a series of dark mysteries blighting the small town. The new school counsellor Polly McAllister, who has recently returned to Banktoun to make amends in her own personal life, is thrown in at the deep end as the pupils and staff come to terms with Katie’s death. And it’s not long before she uncovers a multitude of murky secrets. Did Katie have enemies? Is her boyfriend really so squeaky clean? And who is her brother’s mysterious friend? 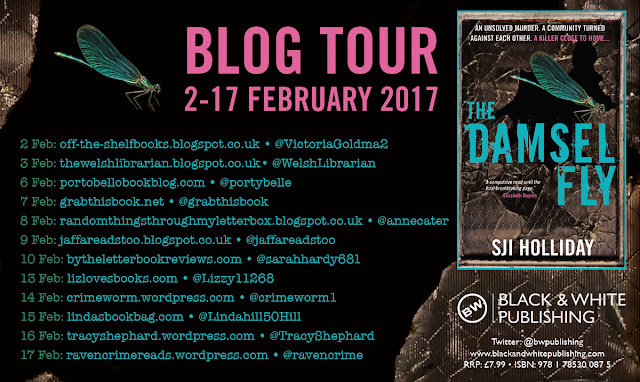 With Banktoun’s insular community inflamed by gossip and a baying mob stirring itself into a frenzy on social media, DS Davie Gray and DC Louise Jennings must work out who really murdered Katie before someone takes matters into their own hands . . So here we are, book 3 in the Banktoun series and I must say, SJI Holliday's writing just gets better. The great thing about this series is that they can all be read as stand alone novels, but why on earth wouldn't you want to read Black Wood and Willow Walk? Katie Taylor is an exceptional student, her talents wasted in the small town of Banktoun. She cannot wait to go to University in London and leave her dysfunctional family behind. Just a few more months until the end of school and Katie's life will be just perfect. DC Louise Jennings is just finishing her morning run when news comes in of Katie's tragic and sudden death and she and her colleague (newly promoted) DS Davie Gray are sent to investigate. Young girls with no pre-existing medical conditions don't just pass away in the night, something must have happened to cause Katie's death. And so the investigation starts. As always with a small town, everyone is under suspicion; Katie's boyfriend, her sister, her best friend, her favourite teacher, even her Mother. When it transpires that she was indeed murdered, despite the frenzied gossip, the community is in shock. Katie was popular, who on earth would want her dead? With social media at the forefront of the novel, the Damselfly brings the sleepy town of Banktoun into the (sometimes) frightening world that we all live in on a daily basis. This is a novel that will be keep you on your toes as it's twists and turns lead us to Katie's killer - and I definitely did not guess the killer's identity before it was revealed. Well let's just say I really do hope that this isn't the last of the series, even though it's been marked as a trilogy. If it is I will be devastated. 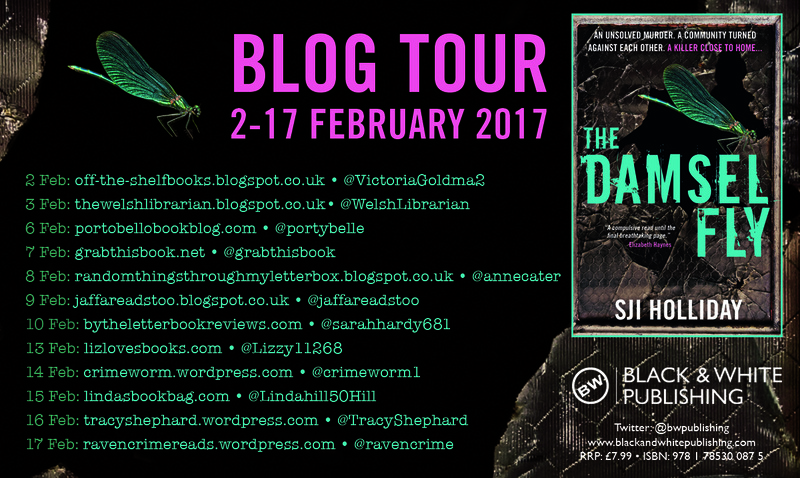 I need more Banktoun (and DS Gray) in my life - but on the flip slide, I would quite like to see what else this author has up her sleeve! 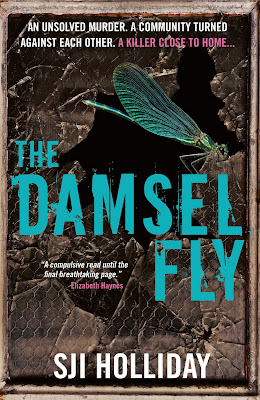 The Damselfly is available now via Amazon online and all good book shops.